The definition of "tourism" is redefined as New Zealand filmmaker David Farrier, who journeyed into the darkest corners of the internet in the hit 2016 documentary Tickled, sets his sights on the world of dark tourism. From nuclear tourism in Japan to Pablo Escobar-inspired tourism in Columbia to frontier tourism in Turkmenistan, David visits the world’s grisly and offbeat destinations, meeting travelers drawn to them, and the people telling these stories day after day. 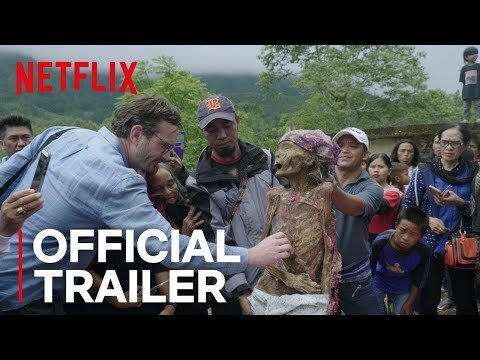 Dark Tourist Season 1 was released on Netflix 277d ago in the US and the UK. Notify me when Dark Tourist Season 1 is available.